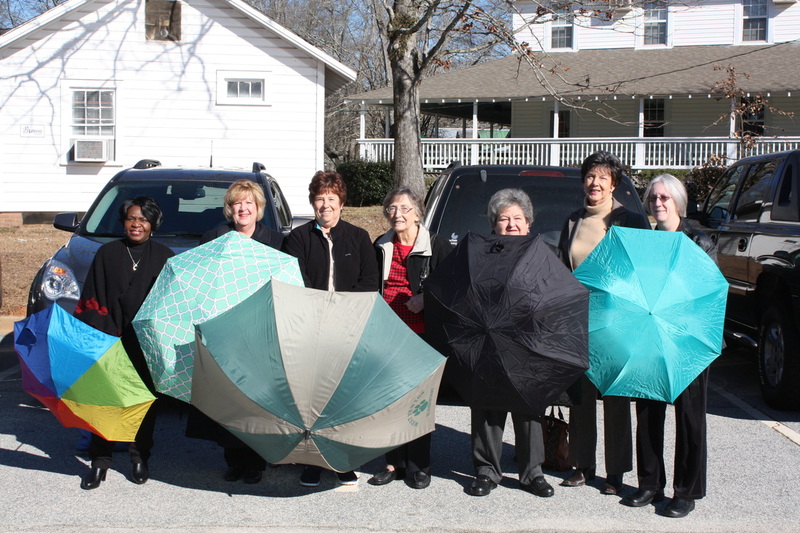 Why the United Methodist Women are Unfurling their Umbrellas! Believing that we can draw attention to the plight* of those caught in the system of human trafficking, the Salem UMW joins with United Methodist Women everywhere. Particularly, United Methodist Women will be forming an Umbrella Line at Levi's® Stadium at Super Bowl 50 on February 7, 2016. What is an "umbrella" defense? It is named after the football defensive play created by New York Giants coach, Steve Owen. The innovative formation (it was 1950) enabled the Giants to shut out the then-formidable Cleveland Browns. * Atlanta is a major center of human trafficking in the US. Here is a report including 3 videos about the problem.